Probiotics are live microorganisms that reside in your gut. The term probiotic is derived from Latin, with the prefix 'pro' meaning “before, or forward”, and the suffix 'bios' meaning “life”. As such, the meaning of probiotic is 'life-promoting'. They're a form of beneficial bacteria that primarily help to digest food and absorb nutrients. Their role in healthy digestion extends to the promotion of gastrointestinal motility and function, and the regulation of intestinal mucus secretion and utilisation. Another important role they fulfill in the digestive tract is the management of the harmful bacteria, which can be ingested and build up through the normal course of daily life. In doing so, they help to keep body's delicate microbiome in check. They also help to destroy other pathogens that may enter our systems. 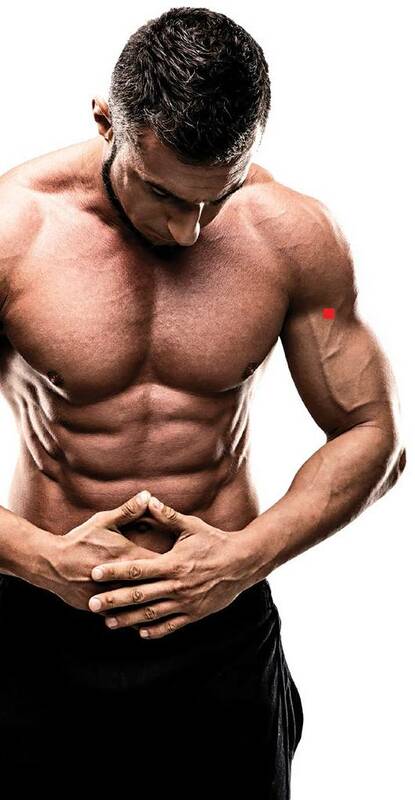 However, the important roles they play in the body extend much deeper. For instance, they help to synthesise nutrients like vitamins B and K, and produce short-chain fatty acids and polyamines (organic compounds that perform various vital functions in living cells). Furthermore, a growing body of research is continually expanding our understanding of these tiny yet potent microbes. We now know that they're involved in other important bodily functions, including immune function (they produce cytokines – cell signalling molecules in the immune system), allergy prevention, skin and urinary tract health, oral health and metabolic function. Studies show that probiotics can also improve hypertension, and can lower harmful LDL-cholesterol while raising protective HDL-cholesterol. They have also been shown to improve insulin sensitivity. 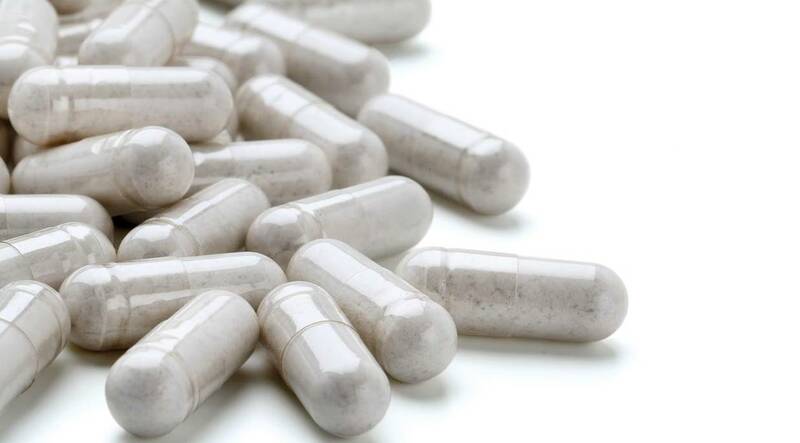 More recent research has also uncovered possible links with psychological health, with probiotics now being touted in various pharmabiotics circles as a possible treatment for conditions such as clinical depression. There are billions of probiotics that reside in a healthy gut – it is estimated that there are over 50 genera of bacteria that provide over 500 different species. However, these can be destroyed by poor diets that include excessive amounts of processed foods and sugar, and commercially farmed meats that contain hormones and produce that contain various toxins. Antibiotics, medical treatments such as radiation and chemotherapy, and excessive stress (dietary, physical, psychological, emotional or environmental stress) also have a detrimental effect on probiotics. As most of us are exposed to many of these factors, it is often prudent and necessary to fortify our microbiome and repopulate the gut by supplementing with a suitable probiotic product. The best probiotics include live strains of lactobacillus acidophilus and bifidobacteria bifidum, which need to be refrigerated to be kept alive. 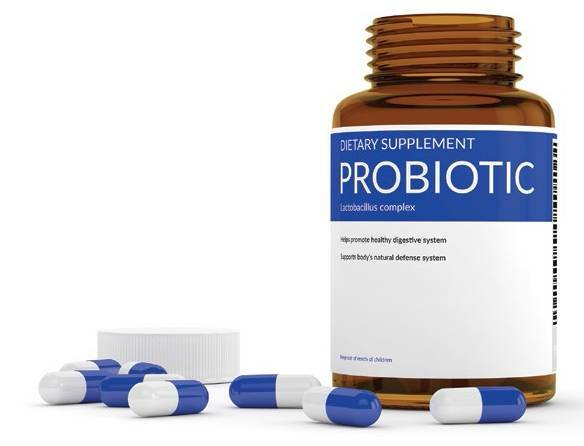 When shopping for probiotics, it is recommended that you alternate the strains your use on a regular basis to avoid overpopulating your gut with too much of one type. Despite being a beneficial bacteria, an imbalance of healthy variants in the microbiome can also cause issues such as digestive discomfort and distress. Other important information to consider is the total load or bacterial count of your preferred product. Colony forming units, or CFUs is the measure of the total amount of probiotic bacteria per serving. Most products offers a CFU count in the billions, with higher doses generally more potent and effective as more bacteria make it into your intestines after passing through the stomach and its acids. A product that offers a CFU count of 5-10 billion is ideal for chronic use. Higher CFU counts as high as 30-50 billion can be used for acute 'loading' to treat specific conditions or following antibiotic use. BONUS TIP: Prebiotics are what probiotics live on. Prebiotics are derived mainly from complex starches, which deliver oligosac-charides, inulin and fructo-oligosac-charides to the digestive system. Ideal sources include legumes, beans, oats, rye, quinoa, fruits such as bananas and berries, and whole grains.